15% discount on body massage at 4 Angsana Spas in Laguna Phuket for members' guest. 15% discount on selescted items at Angsana Spa Gallery Shops at Allamanda, Dusit Thani and Laguna Beach Resort only when present Thailand Privilege Card at Spa upon payment. Anne Semonin Beauty and Wellness Personalized Treatments Our Spa is a privileged place which offers an extensive range of personalized treatments for women and men, helping to banish fatigue, relax mind and body, maintain youthful skin and to help keep overall beauty, wellness and health. With specialty on the use of home-grown fresh herbs, The Arusaya Spa is an authentic Thai spa. The Spa itself is a large Thai Antique House surrounded by a lush herbal garden near the Ta Chine River. Set on an idyllic tropical beach, Ban Sabai Spa Samui has the perfect location for enjoying a totally memorable spa experience. With the emerald green Gulf of Siam gently lapping the shore just meters away, and the overhead palm trees swaying gently in the cooling sea-breezes, Ban Sabai Spa, Big Buddha Beach is a virtual paradise. Located on the tropical paradise island of Koh Samui, in exotic Thailand, Eranda Herbal Spa is set in more than 7,000 sqm of a magnificent hillside over looking the emerald-green Gulf of Thailand. Beautiful landscaped gardens complete with cascading waterfalls; traditional open-air, Thai-style massage salas; swaying palm-trees and cooling sea-breezes - it?s all here. And it?s this idyllic location that plays a major part in making it the perfect place for enjoying a truly wonderful, you relaxation and rejuvenation natural-spa experience. 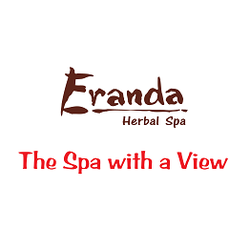 But Eranda Herbal Spa offers more than just the ideal setting?a lot more. The very thought of Spa Treatment is enough to deliver a tingle of vibrancy to your tired body. In the fast-paced life of modern times, we seldom get the opportunity to take care of our body. At The Spa at Chiangmai Highlands, you have the chance to indulge yourself like you deserve. 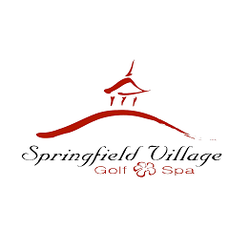 Nestled among majestic mountain peaks, the Springfield Spa is an oasis of peace and tranquility. 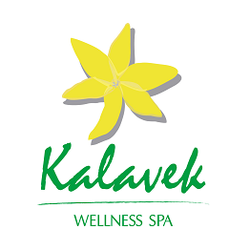 Our philosophy aims to harmonize the mind and body in an environment of pure relaxation. A Situated on Phuket is North East coast, Mission Hills Phuket Golf Resort & Spa is just 10 minutes from Phuket International Airport and 30 minutes from Phuket City. Elite's program isn't include steam or suana room. 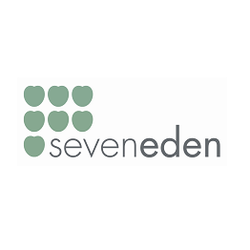 Seven Eden Spa - a peaceful eye touch of an Asian Philosophy ambiance and designed treatments will be unique delivered to you through our well - trained therapist consultants. 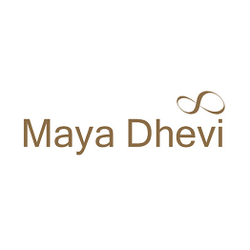 Our high standard in the hospitality industry ensures that you will have your spa treatments in a hygienic environment. Comforting and deep-cleansing. Soothing spa treatments that combine the wisdom of traditional folklore with the expertise of contemporary practices. 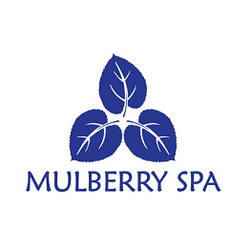 You can now indulge in our spa conveniently located in the heart of the city. 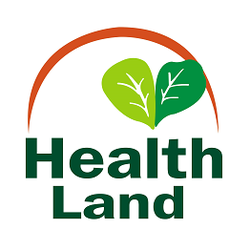 Our professionally trained therapists will make you feel totally relaxed, rejuvenated with high grade and natural plant essences and aromatic oils to activate blood circulation, relief fatigue, eliminate toxic wastes, and reduce cellulite buildup. Behind white walls surrounded by lovely gardens stands a house built for a prince. This historic treasure, grand yet peaceful, is the home of Spa 1930. Spa 1930 is an exclusive private spa with a unique touch of Thai history and rustic atmosphere. 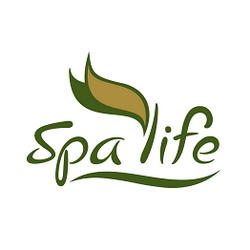 The Spa 1930 team of professional estheticians and spa therapists guarantees your well-being. 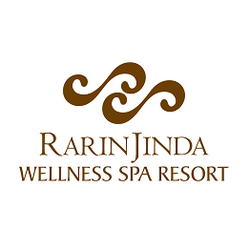 We are trained in the art of traditional massage, body works, and deep relaxation treatments. 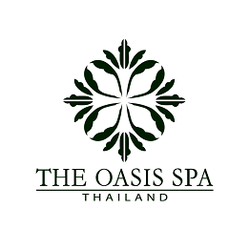 Next door is the relaxation lounge where Thai herbal health drinks are served and the Spa 1930 retail corner where you can choose from the most exclusive range of home spa products and body oils produced in Thailand. 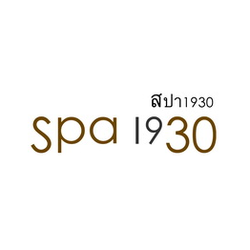 Spa 1930 is a truly unique retreat and the only Day Spa of its kind in Bangkok. 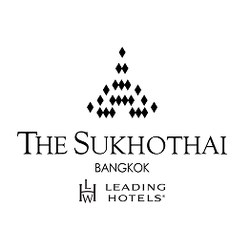 The Association of Thai Architects (under the patronage of His Majesty the King) has officially recognized the Spa 1930 House as one of Bangkok 's Architectural Heritage Buildings. The historical features are well-preserved: the outer structure, interior design, and basement, a rare feature in Thai houses are as they were seventy years ago when the house was first built. Spa Botanica has heralded a new direction in Asia spa experience เนเธ it promises a blend of indoor pampering that will leave you in nothing less than a luxurious state of ease and renewal. 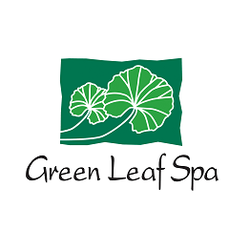 By harnessing the very best in spa ingredients and having the spa set in the lush green surroundings of mature gardens, you can look forward to receiving stellar treatments from the region top spa therapists. 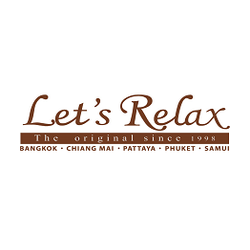 So relax, we invite you to indulge yourself and enjoy. 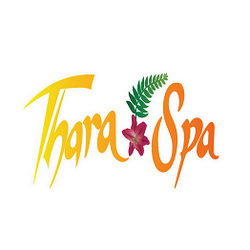 One of the best place to relax and rejurenate during your day is ?Thara Spa? where the serenity come along with the delicate incense, soothing oils and treatments including from traditional Thai massage. 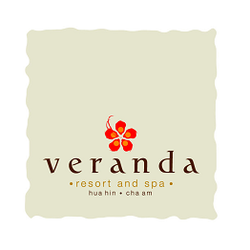 Veranda Resort and Spa Hua Hin - Cha Am. 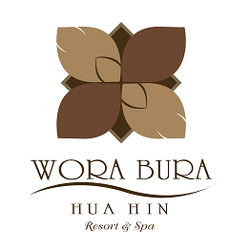 Located on the finest beachfront between the tradition Thai resort towns of Cha Am and Hua Hin, a favourite royal and aristocratic retreat for over a century. 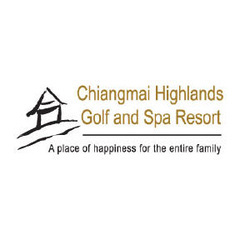 The High Resort, located outside the city of Chiangmai and away from the hustle and bustle. The High Resort is a total Zen experience from the moment of arrival.